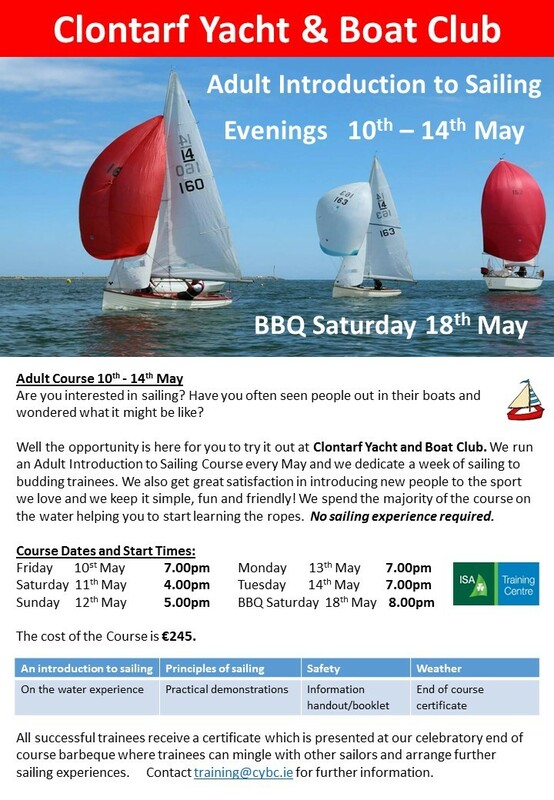 Are you interested in sailing? .. .you've come to the right spot. No experience is necessary so don't worry if you don't know your port from your starboard - there will only be some theory and if you ever wanted to know how to tie a bow-line or a reef-knot, we'll show you. There will be a variety of boats to sail depending on how adventurous you are - cruising and racing yachts, and sailing-dinghies. We'll provide safety equipment (Bouyancy aids) and all that's required are appropriate casual/sports clothes, or a wetsuit (recommended if dinghy-sailing). Course-participants, will be presented with a certificate on the evening of barbeque.